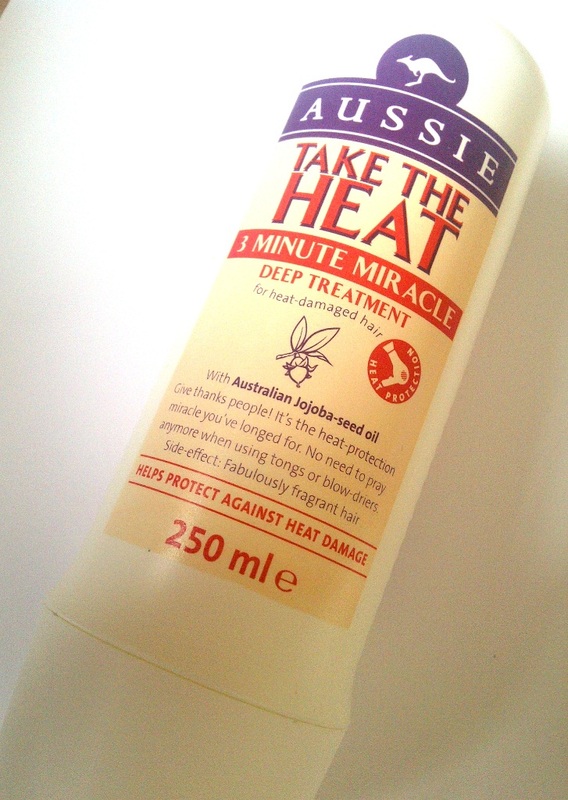 I was first introduced to Aussie Take The Heat 3 Minute Miracle Deep Treatment for heat-damaged hair when I was given a sachet to try at the Aussie Christmas Blogger's Market. I was so impressed with the results I purchased a full size bottle and have made repeated purchases of this little gem ever since. 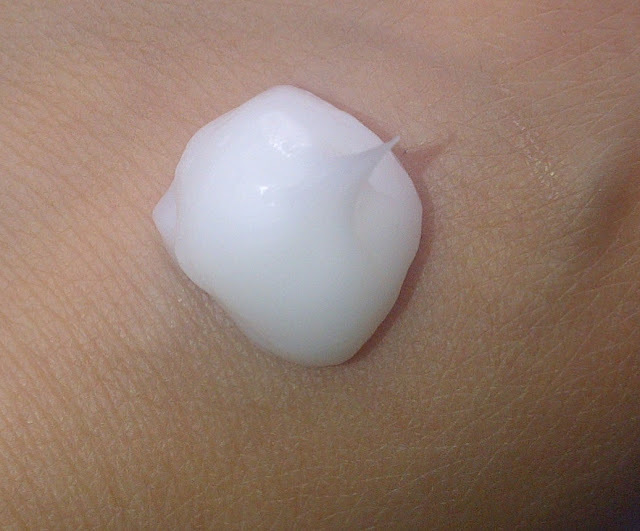 With Australian Jojoba -seed oil. It's the heat-protection miracle you've longed for. No need to pray anymore when using tongs or blow-driers. Side-effect: Fabulously fragrant hair. I pop Take The Heat 3 Minute Miracle Deep Treatment on after shampooing, leave for 3 minutes, rinse off and blow-dry my hair and then use a hair straightening tool. After rinsing, combing through is so much easier than if I don't use this. My hair is left smooth, sleek and shiny. It feels soft and is so healthy looking. The product smells nice and fruity (a bit of shame it doesn't smell like the other products in the 3 Minute Miracle range as I love that smell too) and texture wise is slightly thicker than a normal conditioner. 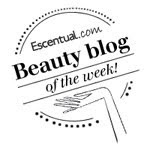 I use Take The Heat 3 Minute Miracle deep treatment regularly as it really does work, is an affordable treatment and is fast working - as the name suggests.. Which product in the 3 Minute Miracle range is your favourite? i wonder if they sell this in the US. If so, I have to check it out. I love Aussie products!